October 28th in Themes for Businesses, WP Stuff by Wordpress Jedi . In the past few weeks, I have talked about ways one can use WordPress to do certain things (for those of you who want to look beyond blogging). WordPress is a particularly useful platform for start-ups. It can save them a lot of time and effort and handle their growth in the future. With all the cool themes and plugins available for this platform, the sky’s the limit. This is truly a great time to be a mobile app developer. There are so many exciting platforms that you can develop products for. Some developers are making a significant amount of money from their ads and paid apps. You can too. These app themes let you focus more on developing and less on your app’s website. 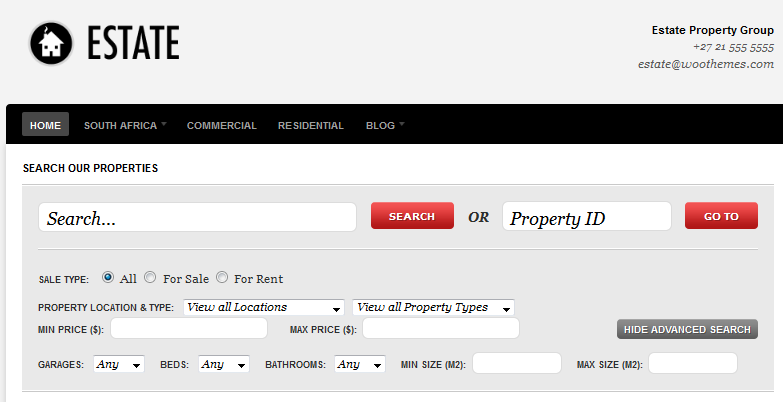 WordPress can be easily used to store home listings and share them with the world. Solutions such as Estate Theme can easily handle all your listings and give your visitors all the tools they need to browse through your listings more effectively (don’t forget to check these). The job market always has its ups and downs. But people will always look for jobs. 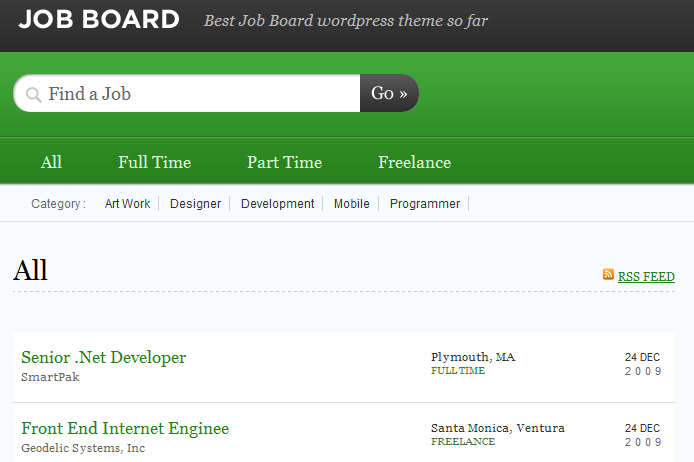 Themes such as Job Board (by Templatic) can be used to start niche (paid) job sites fast. You can also use this theme to find talents for your own business. Just take a look at Craigslist. It has a huge market-share and it has become quite a powerful web property. Your start-up does not have to aim to be the next Craigslist. There are plenty of niche opportunities available. 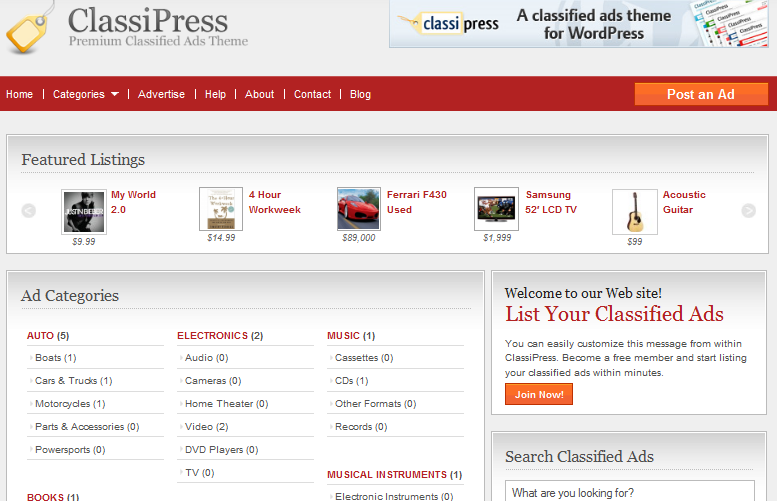 ClassiPress is just the theme for these types of sites. Local start-ups are on the rise. People in your community are hungry for services that can help them save money and time. The Local is just one of many themes that can be used for these types of portals. Selling your own inventory online is another way to start a business these days. You don’t have to be the next Amazon. There are plenty of smaller stores that do just fine. 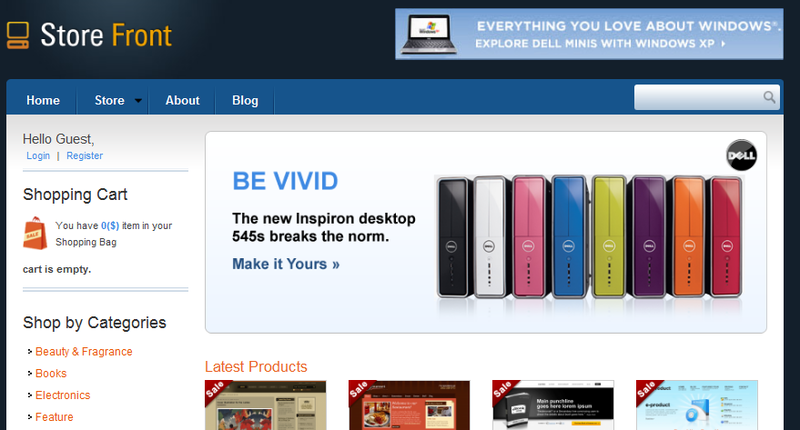 These e-commerce themes can help. If you don’t want to start handling your very own inventory, you can always become an affiliate of other companies and sell their products and promote their coupons. 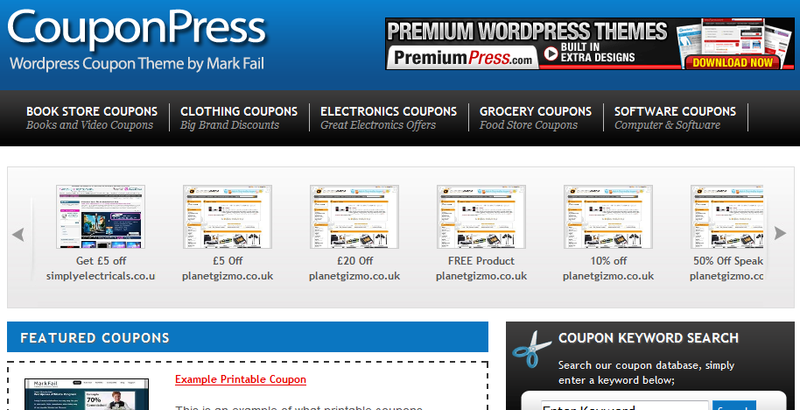 CouponPress is just the theme for that. This is going to take a lot of work, considering that there are plenty of online directories are already around. That does not mean you can’t do it with WordPress. You just have to work on the quality of your content. If you have got something to share with the world but don’t want to go through a third-party company to sell your work, you can always try selling your work online on your website. 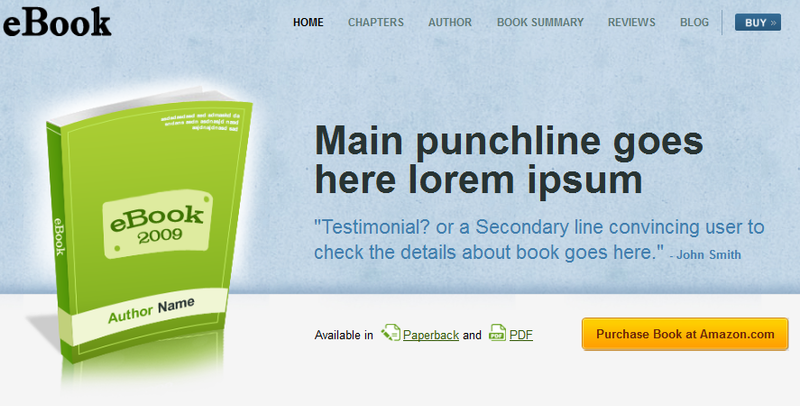 E-Book theme is designed just for that very purpose. You are not limited to the above ideas. There are plenty of creative ideas you can come up with to get a startup up and running. 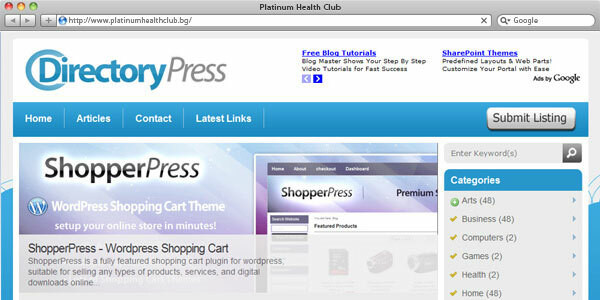 Thanks to these start-up WordPress themes, you have some flexibility. What’s your start-up all about? Please share if you can!